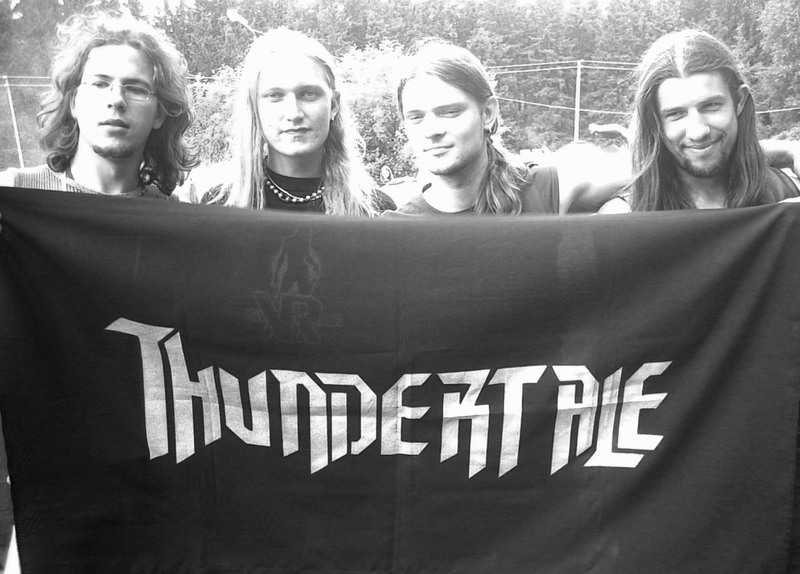 Thundertale is Lithuanian Heavy Metal band hailing from Kaunas. The band started in summer of 2004, when hard rock band VORS from Kaunas split up. Band consists of four members: Laurynas (guitar, vocal), Jonas (guitar, vocal), Andrius (bass), Paulius (drums). 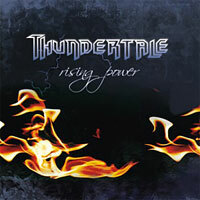 Up to the day they have self-released album "Rising Power" (2005) and DVD "Mes Turim Jėgų" (2006). "Lietuvos broliai į karą jojo"